Stellar super hero Lava Blast Elementor . 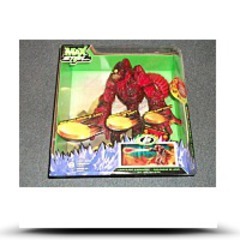 The feature characteristics include lava disks shoot from creature's hands, figure is over 10 inches tall and includes 8 lava disks. 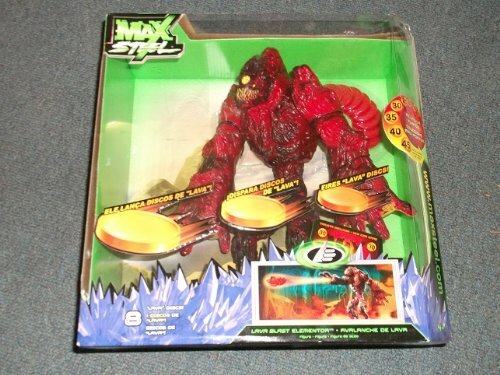 The toy dimensions are 12"H x 12"L x 5"W. It has a weight of 3 lbs. Brand new Lava Blast Elementor , add to cart by clicking on the hyperlink below.